Komandor’s Slim system steel door line was created to offer an even lower cost alternative to our Standard steel door system while still providing a quality door product with long term reliability. The Slim steel door system is a bi-pass sliding door system which may be configured in double or triple track configurations. The Slim steel system has 2 frame shapes to choose from, the Classic and the Prime. 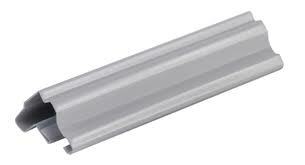 The face of the Classic steel door frame measures 18mm (about 3/4”) wide and has a channel in the middle that acts as the finger pull to help open and close the door. 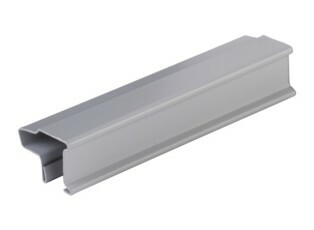 The face of the Prime steel door frame measures 24mm (about 1”) wide and has a groove in the middle that acts as the finger pull. 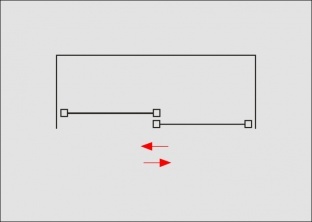 Since both frames are quite narrow, they offer a modern aesthetic appearance. 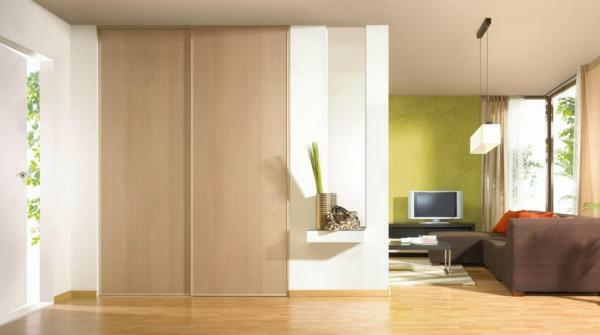 The Classic and Prime frames accommodate a host of insert materials such as laminate panel, glass and mirror. As with our Standard steel frame, the Classic and Prime systems do not allow the joining of different materials.